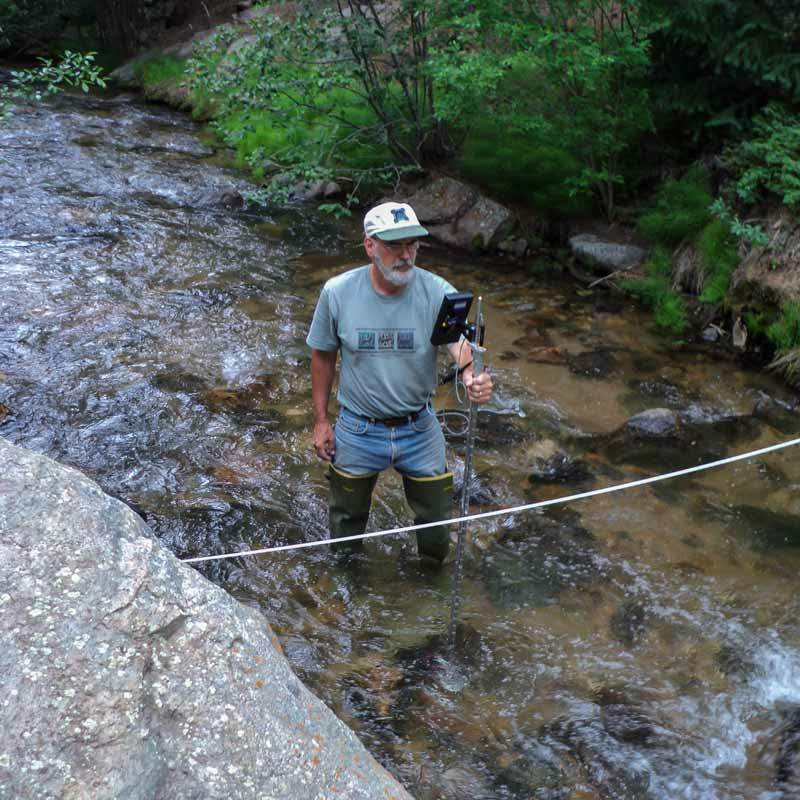 Since 2005, Lefthand Watershed Oversight Group (LWOG) has encouraged the community to protect and restore Lefthand Creek Watershed for generations to come. 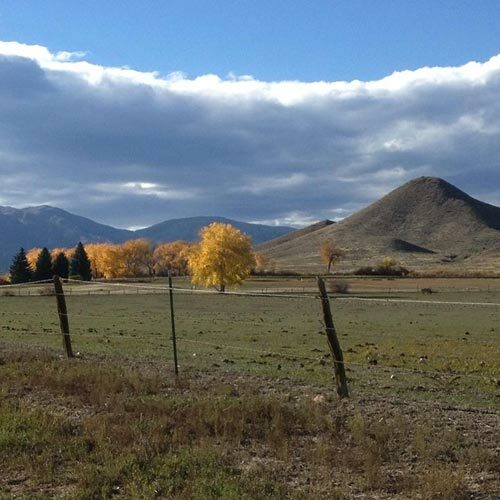 As a stakeholder driven, non-profit organization located in Boulder County, Colorado, LWOG serves the community by monitoring and protecting water quality and important water sources for over 20,000 residential and agricultural water users, implementing restoration projects, and striving to build a strong stewardship ethic within the community. Catch the Hatch! 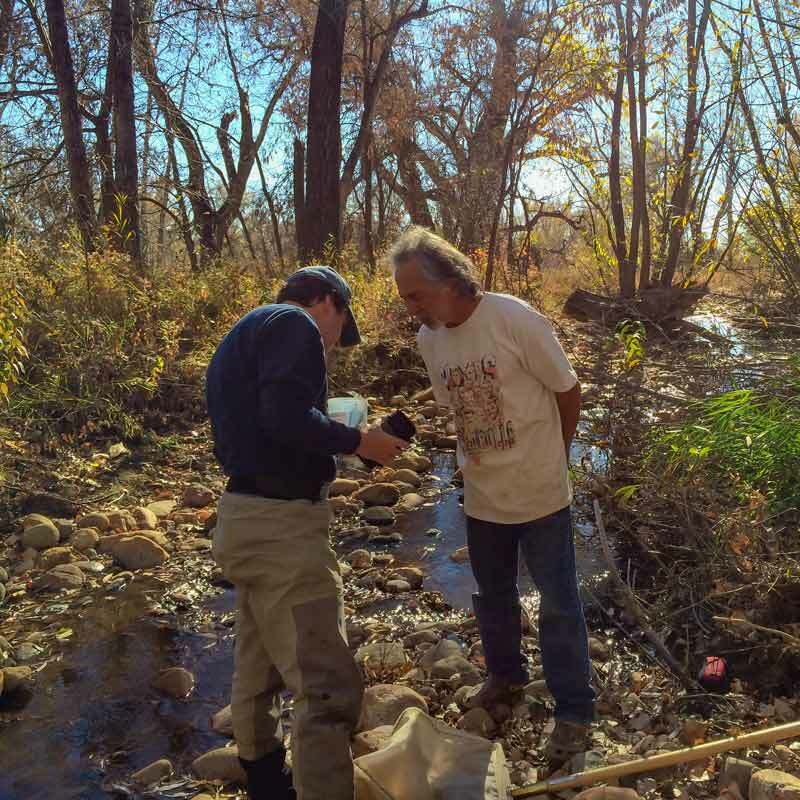 Become a Citizen Scientist! 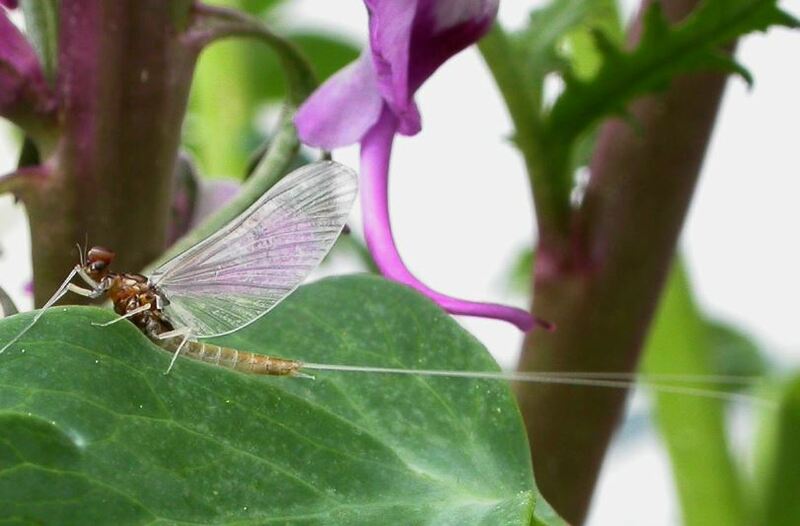 Help us track mayfly emergence to inform science. Sign up for the project email list for more details and how to get involved! To sign up: email Deb at dhummel [at] lwog [dot] org. More to come! 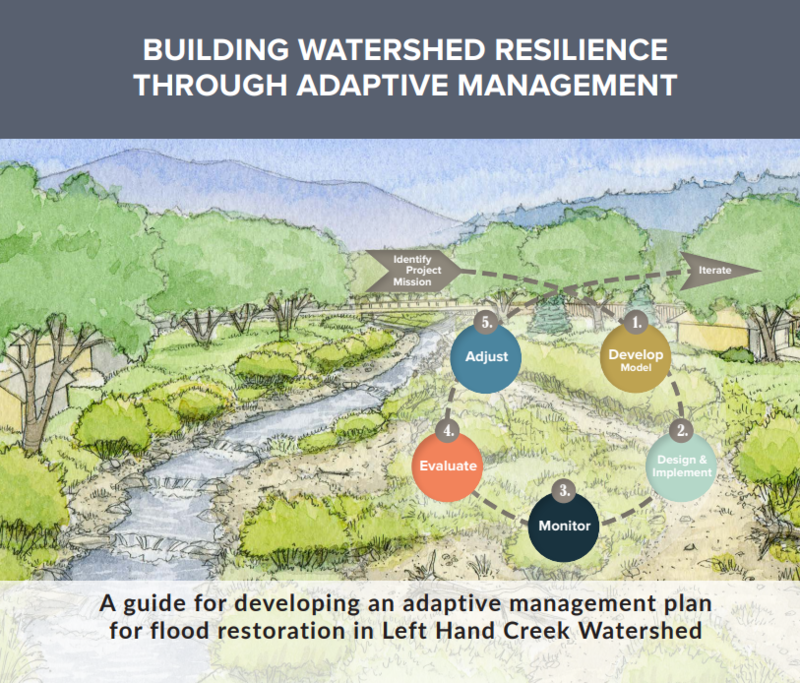 This guide introduces the concept of adaptive management and describes how Lefthand Watershed Oversight Group developed an adaptive management plan for watershed resilience in Left Hand Creek Watershed. Tuesday mornings are dedicated to creek stewardship along Left Hand Creek. 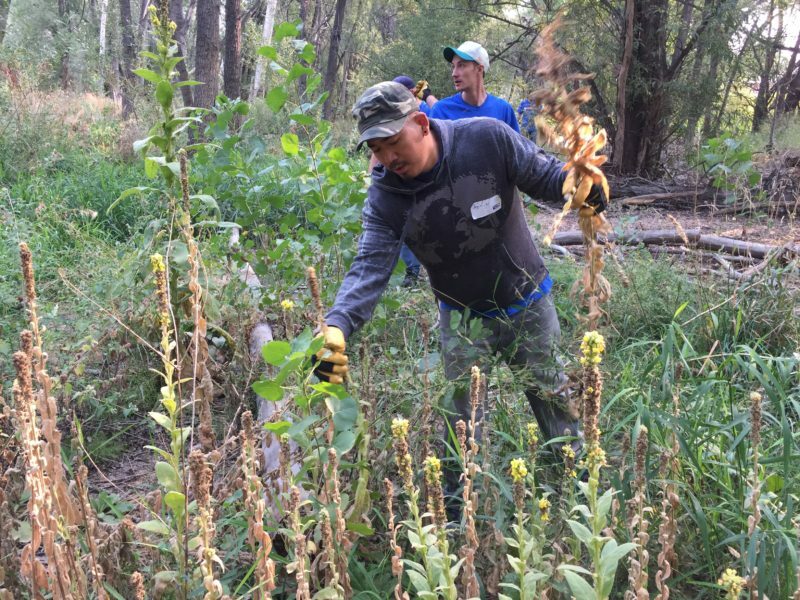 Join us as we water native plants and remove invasive plants from our project sites. This will help native plants take back their natural habitat! 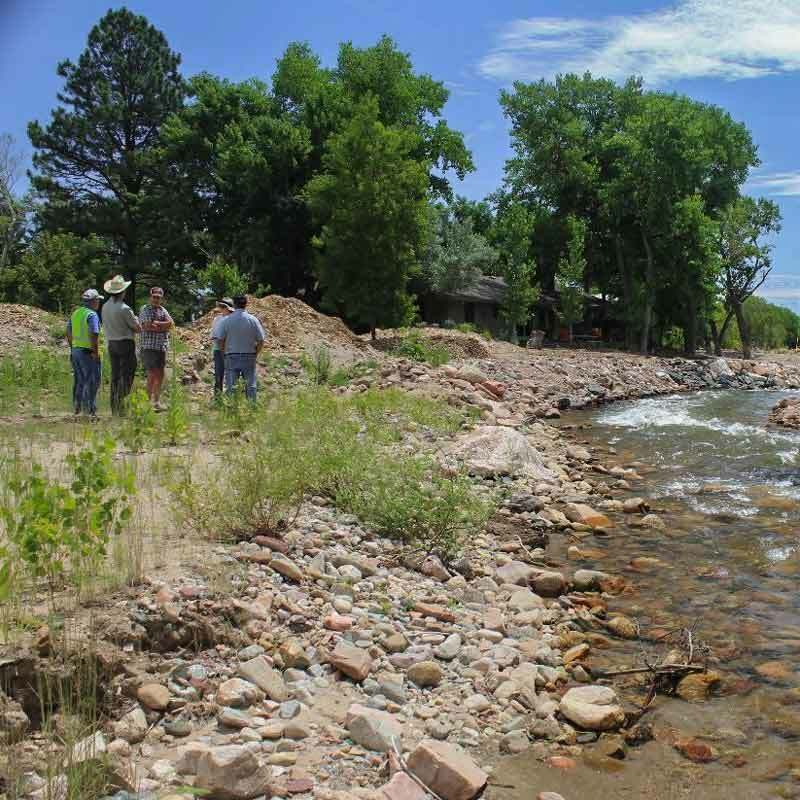 Lefthand Watershed Oversight Group would like to thank Garney Construction and Left Hand Water District for helping us restore the banks of Left Hand Creek. 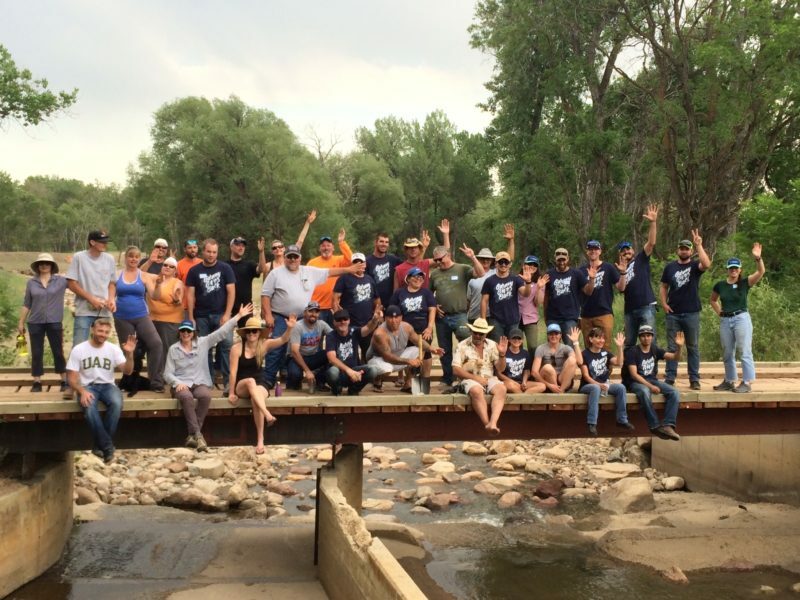 The crew planted 1,000 trees on our 41st Street project site which will help stabilize the banks of Left Hand Creek and reduce sediment runoff downstream. 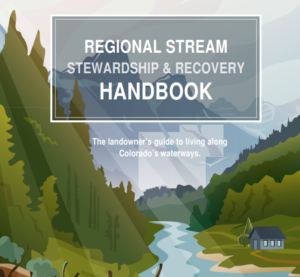 LWOG lead the development of a Regional Stream Stewardship & Recovery Handbook designed to provide support for landowners who are implementing stewardship practices on their creek-side properties. Email Meg Parker to reserve a copy of the Handbook. Wondering what we’ve been up to? 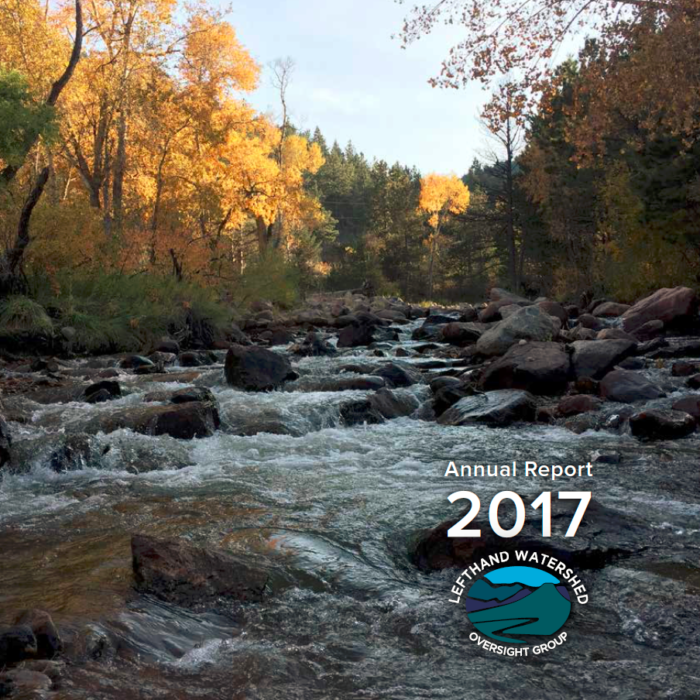 Our 2017 Annual Report highlights our activities, accomplishments and why we are so excited about our future work to protect and restore tomorrow’s river! September 12, 2018 marks five years since the beginning of the floods. 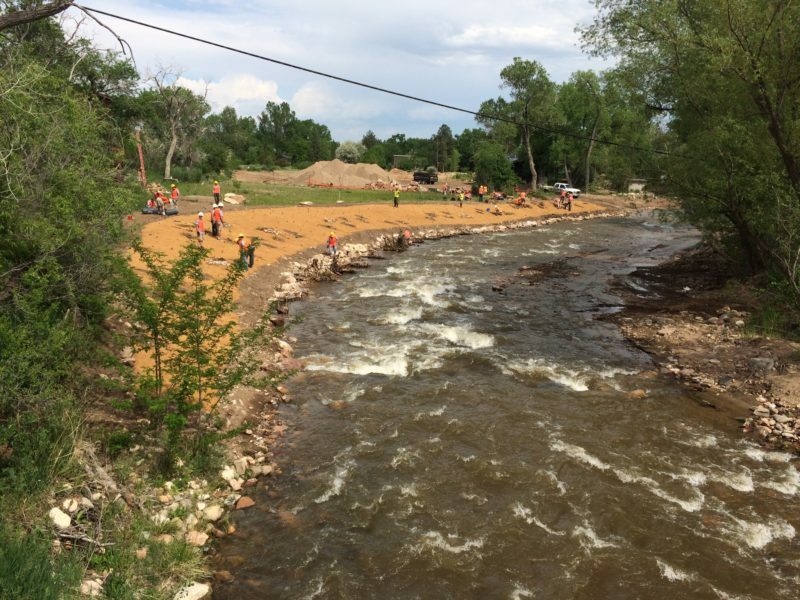 This multi-day storm resulted in 17 cumulative inches of rain in Jamestown, CO and a state of emergency throughout Boulder County. 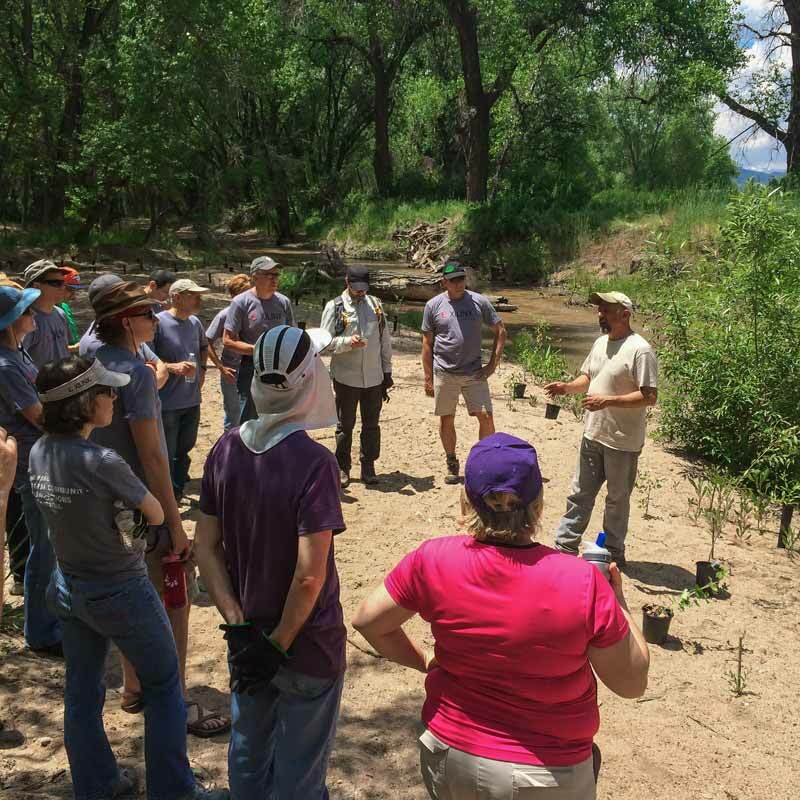 Left Hand Water District Manager, Chris Smith, and our Executive Director, Jessie Olson, share a common vision for Left Hand Creek: to move forward in a positive direction and ensure restoration and resilience in the watershed! 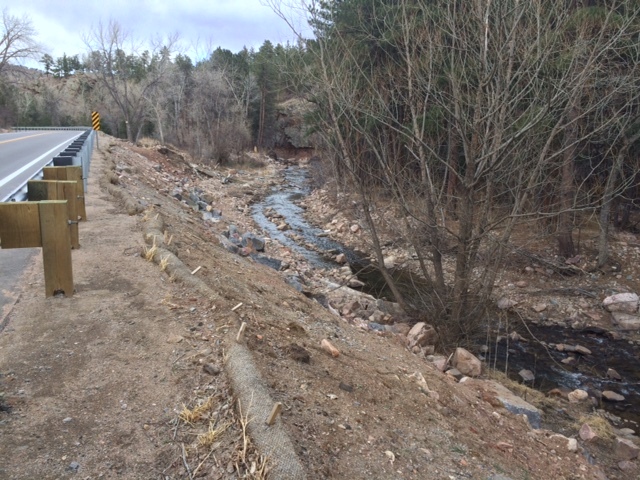 Our newest project involves stream restoration in Left Hand Canyon. This project includes nine sub-areas (indicated on the map linked below) and work will start soon! Check back for the Request for Proposal to be posted later this spring. 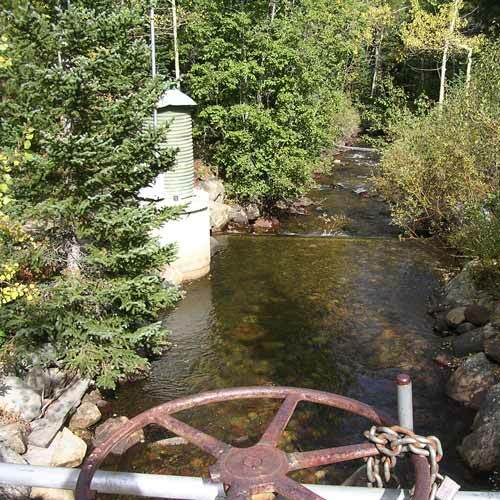 How did an 1879 water conflict in the Left Hand Creek headwaters come to influence water law in nine western states? 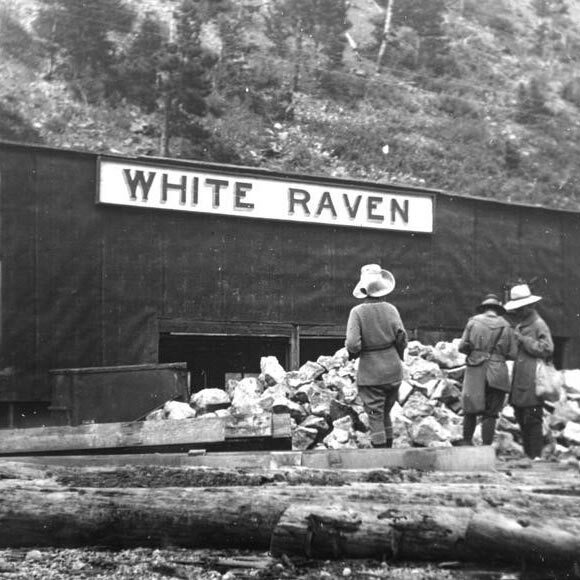 Following the discovery of gold in Denver in 1859, it did not take long for miners to work their way up the creeks into the mountains, panning for gold and searching for the veins from which the nuggets came. Standing rather proudly in the shadow of the Rocky Mountains along the front range of Northern Colorado is a very unique little mountain affectionately known as Haystack Mountain, earning its name by the early dairy farmers who settled on its flanks.